I've had a bit of a creative spell and produced a couple of new special editions. Here is the first one. 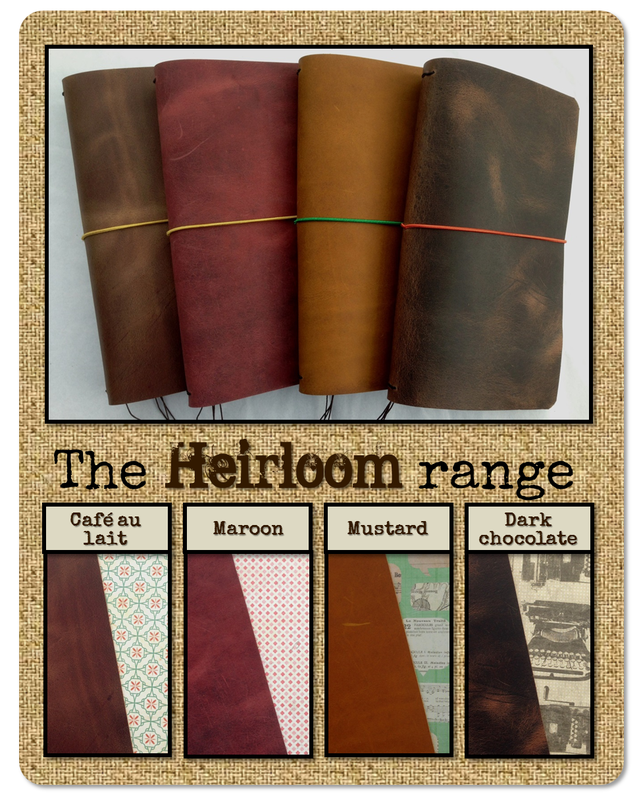 The Heirloom range features distressed-look leather and each comes with a vintage-look plain insert to get you started. The price of each is £35 with free shipping worldwide.